Bob Smith was born in Ohio and raised by Christian parents who moved through the years from ministry in the American Mid-West to serve as missionaries in Zimbabwe and New Zealand. He became a Christian at age eight and always anticipated a life of service for God. In 1978, he left his family in New Zealand and went to Cincinnati Bible College seeking to discern how he would best serve the Lord. On the weekends, he traveled with a mission club presenting youth programs. One summer he was able to be reunited with family, serving in an internship where he brought his professors to people far from their classrooms through then emergent video technology. In Seminary, his focus sharpened. He committed to the pursuit of an academic ministry after volunteering as a staff member on the Abila of the Decapolis Archaeological Expedition. Classes taught by Dr. Jack Cottrell built his appreciation for the grace of God and helped to liberate him from a tendency toward legalism. As a self proclaimed “recovering Pharisee,” he has a passion for loving God and serving people for whom Christ died. While pursuing graduate degrees, Bob worked in campus ministry with Challenge Unlimited at Northern Kentucky University and Miami University. In 1986, following a summer excavating in the Middle East, Bob began graduate studies in History at Miami University and married Lorna Philpot. While at the University, Bob was involved in campus ministry and for four years preached at the Oxford Church of Christ. The Smith's older children were born in Oxford, Ohio. While working on his dissertation, Bob taught as an Adjunct Instructor at the branch campuses of the university. Following the defense of his Ph.D. dissertation and a summer of excavation in Jordan in 1994, Bob began teaching in Florida. Dr. Smith taught History and Bible at Florida Christian College for nine years. The youngest son in the family was born in Kissimmee. The family was a part of the establishment of the Southside Christian Church of Orlando where Bob served as an elder. While at FCC, Bob worked as sponsor of the missions club and led student trips to Mexico, Ghana and the Dominican Republic. 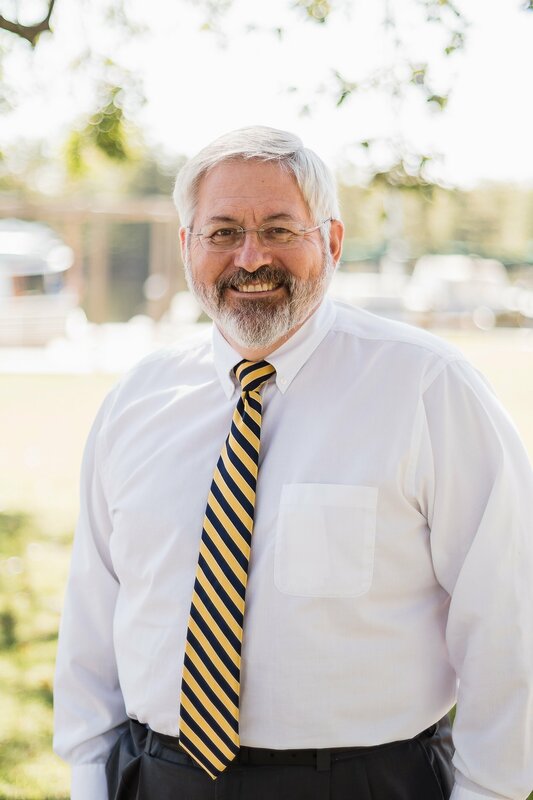 In 2003, Bob accepted the opportunity to teach at Mid-Atlantic Christian University and moved his family to Elizabeth City where they have participated in the fellowship of Towne South Church of Christ. At MACU, he teaches New Testament and Theology courses such as Life and Teaching of Jesus and Bible Doctrines. Secondarily, Dr. Smith teaches General Studies courses related to history and culture like Western Civilization and Archaeology. He is eager to encourage students to put their faith into action. Outside of class Dr. Smith is engaged in varied pursuits. In the summer of 2005, Bob began serving as an Elder in the Towne South Church of Christ and he continues to do so today. In the region he also provides occasional supply teaching and preaching in local congregations. He serves as a director of the Near East Archaeological Society, and is Assistant Director of the Abila of the Decapolis Expedition in Northern Jordan. There he is investigating a Byzantine/Unayyad pilgrimage complex that surrounds a five-aisle transcept church that was destroyed in the mid-eighth century. He aspires to excavate one summer and participate in a mission effort on alternate summers.